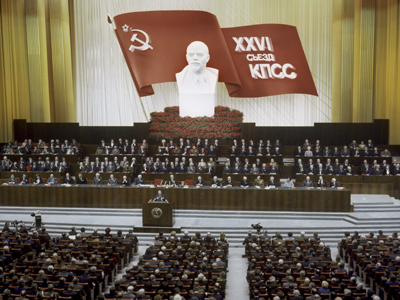 As Russia’s Communist Party (KPRF) celebrates its 20th anniversary, former Soviet communists accuse its leadership of deviating from Marxism-Leninism ideology. 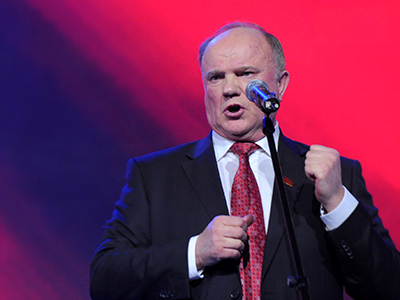 The 92-year old former member of the Central Committee of CPSU Yegor Ligachev, along with nine other Communists, has sharply criticized KPRF leader Gennady Zyuganov’s policy. “Thanks to KPRF leaders, alien and dangerous methods of management are prevailing now in the party’s internal life,” they pointed out, as cited by Interfax. 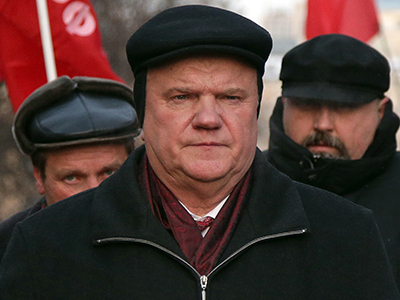 In particular, veteran communists accuse modern followers of Lenin’s ideas of “gross violations” of the party rules and program. 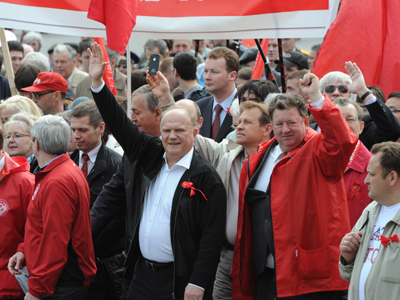 KPRF leaders ignore opinions of communists in the regions, they stated. Earlier in December, a group of ‘opposition’ communists and their supporters from other leftist movements urged the resignation of the KPRF leadership. The participants of the gathering also called on the party to stop getting rid of people who demanded the party reform. However, the KPRF ignored the statement, Ligachev said in the letter. “The party moves further and further from Marxism-Leninism to state patriotism…and nationalism,” it empathized. 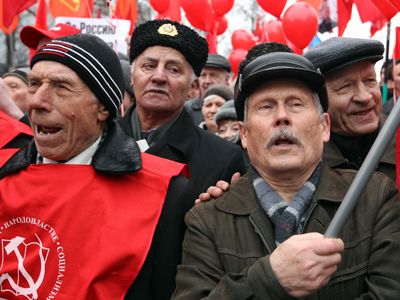 The congress devoted to the 20th anniversary of the establishing of the KPRF is scheduled for February 23-25. The party has invited about 3,000 guests from all around the globe to join the celebrations in Moscow. 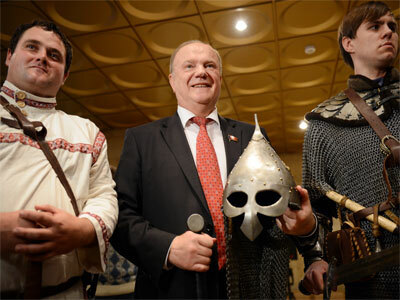 “We are a young and modern party that has an excellent program and rather a young, strong and energetic team,” Zuyganov, 68, told a news conference on Tuesday. 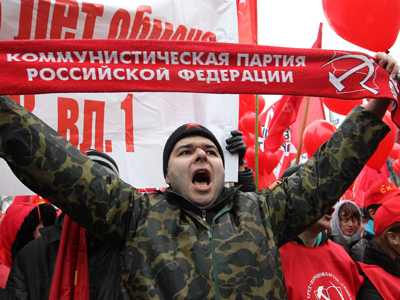 “KPRF has rooted in the Russian society defending interests of workers, peasants, and intelligentsia,” he stated, adding that almost 70,000 young people have joined the party in recent years.